TheFeel, The Art of Precious Scars Kintsugi, Kintsugi teaches that broken objects are not something to hide but to display with pride. 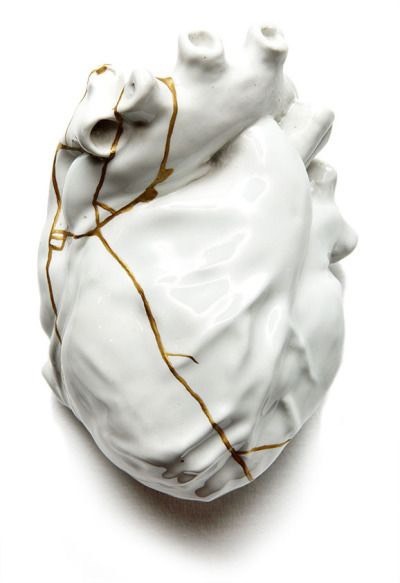 Japanese know an art form and philosophy of life called Kintsugi: the art of precious scars. By repairing broken ceramics with precious metals, it’s possible to give it a new lease of life and it becomes even more refined, thanks to its “scars”. Kintsugi teaches that broken objects are not something to hide but to display with pride. This philosophy creates the question, how alike we are to this as humans with all of our scars, mistakes, lessons and wisdom we learn in this thing called life. How often, we as humans do hide the scars that make us who we are today? I have always believed that where we are right now, personally and professionally, is a result of all the choices, lessons and mistakes we’ve learnt and made along the way. Our scars make us stronger and more beautiful and why not display these “gifts” in the same way kintsugi displays the art of precious scars. in today’s’ world is being “yourself” more important than ever and its now that we need strength to let our guard down and be more authentic and relevant than ever, whether you are a leader, business owner or individual leading self. To survive and thrive in a fast-paced and challenging environment we reckon sharing the scars of our mistakes and challenges could go a long way here. Mistakes and life’s hard “gifts” should never define you but instead guide you through. Don’t “awfulize” and dwell on this but instead, map out the lesson you have learnt and be a lighthouse for others who may benefit from what you’ve been through. It’s almost selfish not to share what you have learnt providing you frame the lesson in a way that is useful and heartfelt with good intention. It is perhaps in Zen more than anywhere else that a well-formed aesthetic discipline evolved. 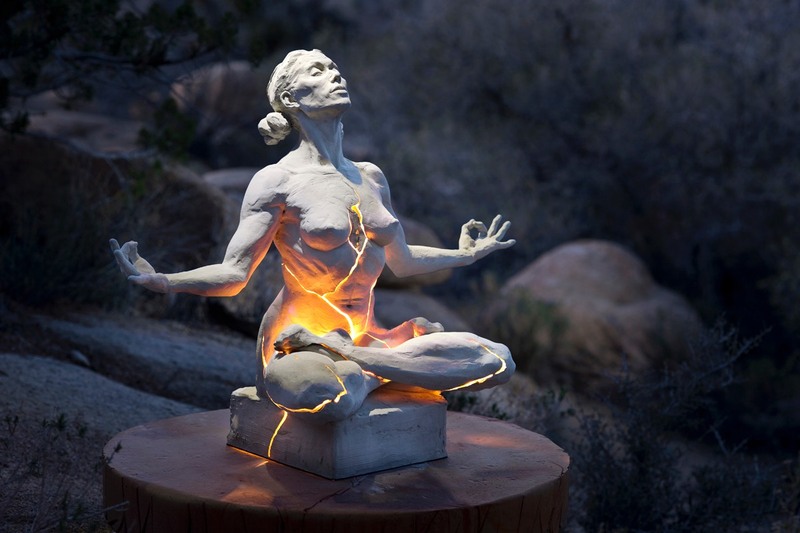 Furthermore, Zen art is not representational; there is no duality between the natural and human elements. Zen aesthetics elevated even daily chores, like drinking tea for instance, and martial arts like Taikiken, to be practiced with skilful ease and mindfulness. 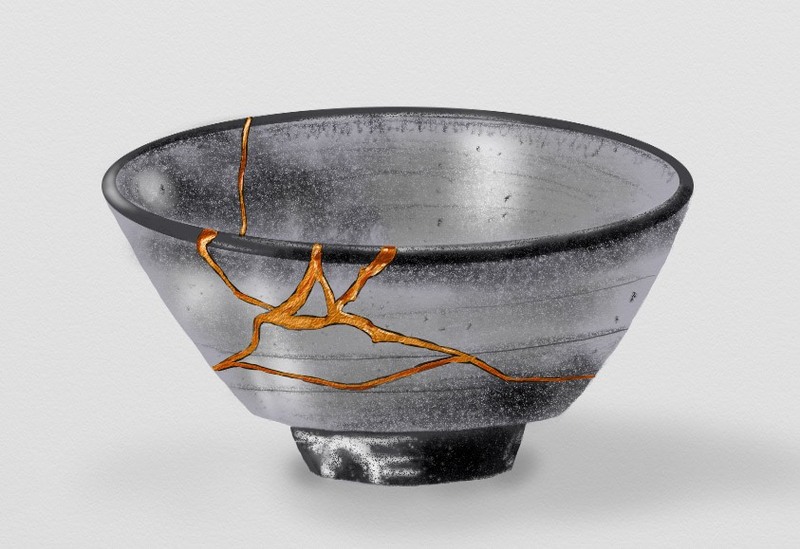 In art and everyday life, the ideals of wabi-sabi ordinariness-quietness, were taken to be a measure of timeless beauty, reflected in the Zen story of the cherishing of an old, cracked teacup by a Master over new, gilded ones offered by the emperor. This chastity of taste is evident in all aspects of Zen life: in the elegant but stern lines of buildings; the careful spacing of each stone in the Japanese garden and bamboo forest. Effortlessness in the making of art, and indeed in performing life’s mundane chores, Is something that cannot be practiced like a craft; it would only come by letting go of the ‘purpose’ of doing something, and simply flowing with it. So although in Taikiken, the skill is very important, it must be forgotten in the instant of fighting, so that spirit, mind,and body, all become one. Similarly in art, for instance, to make the famous bamboo paintings, the artist spent years drawing bamboos, until he was saturated with his subject. Then the art that flowed was the essence of bamboo, the direct experience of reality and the ‘bambooness’ of bamboo. The artist was the picture, and the picture the artist.